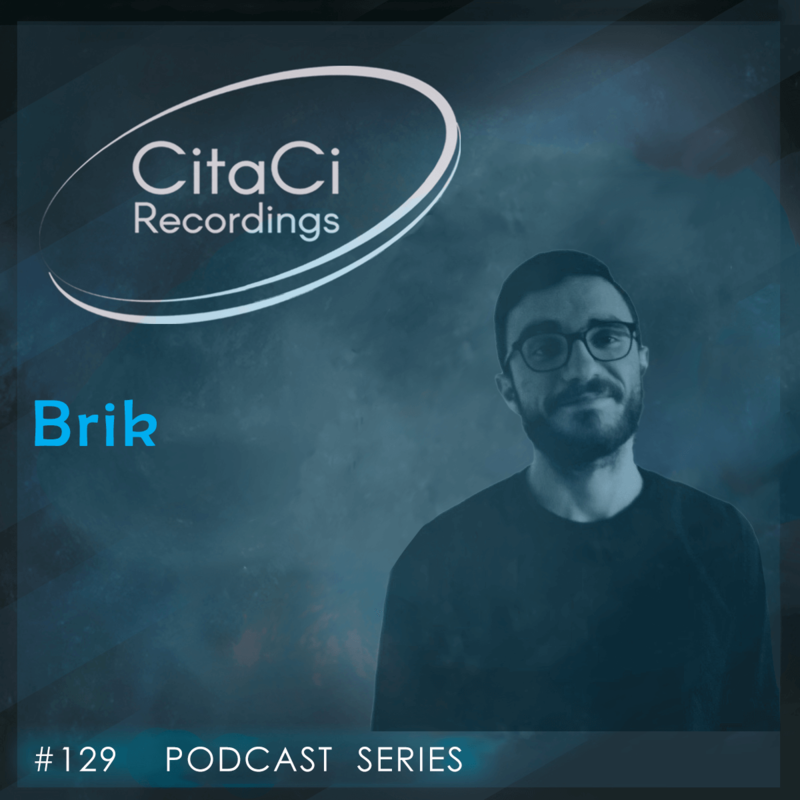 Brik is the next guest for our 129th CitaCi Recordings #Podcast #Series episode. Brik music mind is a complex story, full of intense and authentic feelings. Passionate and resolutely in love with Music, you can find a large part of his personality through all his mixes. Totally in love with Romanian minimale micro deep techno, he plays above all with his emotions and tells a new story everytime, by following his deepest thoughts. You won't find something unique on that mix, but special, made with melodies, subtleties, fineness, incessant rhythms and great inspirations.